Breaking Up with Busy Are you an overscheduled woman? Maybe you’ve resolved to do better this year. Start now by breaking up with busy. 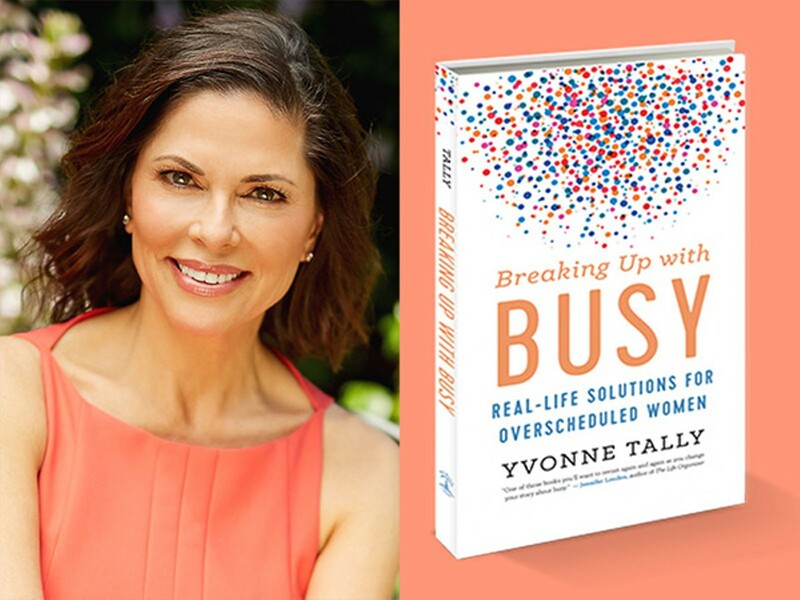 Whether you’re an executive leading an organization of many, an entrepreneur just launching, or simply a woman looking to create more quality in your daily life, Yvonne’s top ten practical solutions to break up with busy will give you the tools you need to survive and prosper. They’ll also improve your response to stress and anxiety, help with anger management, and allow for authentic leadership.